The easiest way for kids to learn about coins. 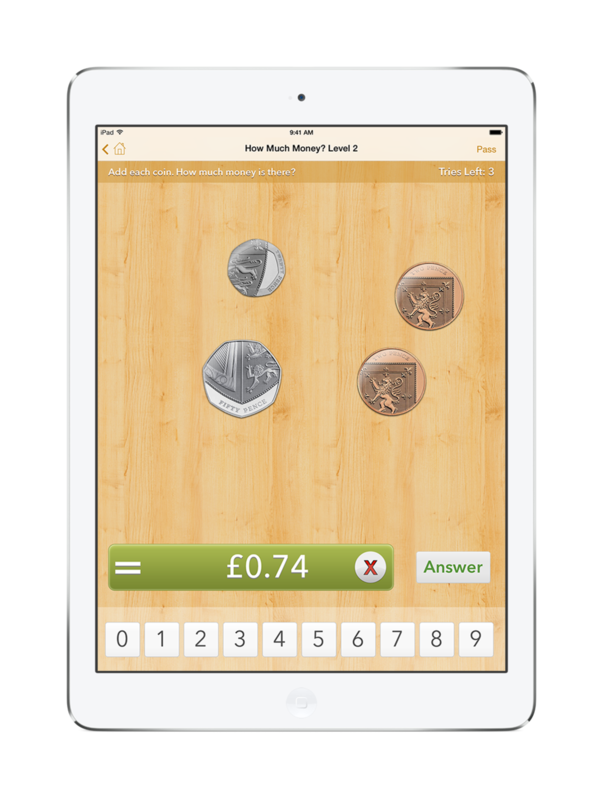 Academy Coins version 1.4 with iOS 8 support, new Today Progress Widget, Canadian, Australian, and US dollar, plus Pound and Euro coins - now available! 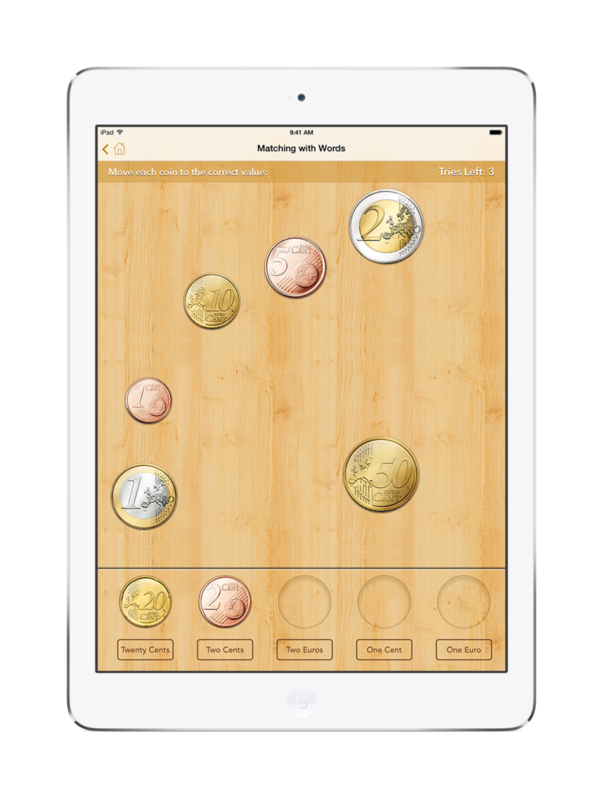 In 'Matching with Words' and 'Matching with Numbers', drag each coin to the corresponding name or value. Each game can be played in either Canadian or American coins. We are also looking to add other currency support in the near future. The best way to learn to count change. The coin selections are randomly generated for an infinite number of levels. See how you're progressing in each level of Academy Coins. Your average is displayed at the top. 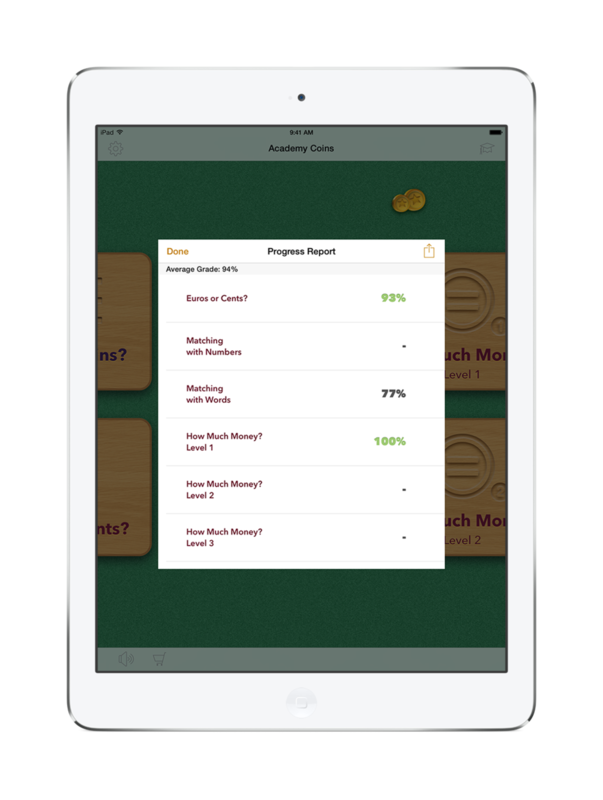 A great tool for parents, guardians, and teachers to see how their children and students are doing. Academy Coins requires iOS 8 or later, on an iPad 2 or newer. Copyright © 2013 - 2017 Wesley Dyson. Made in Canada.